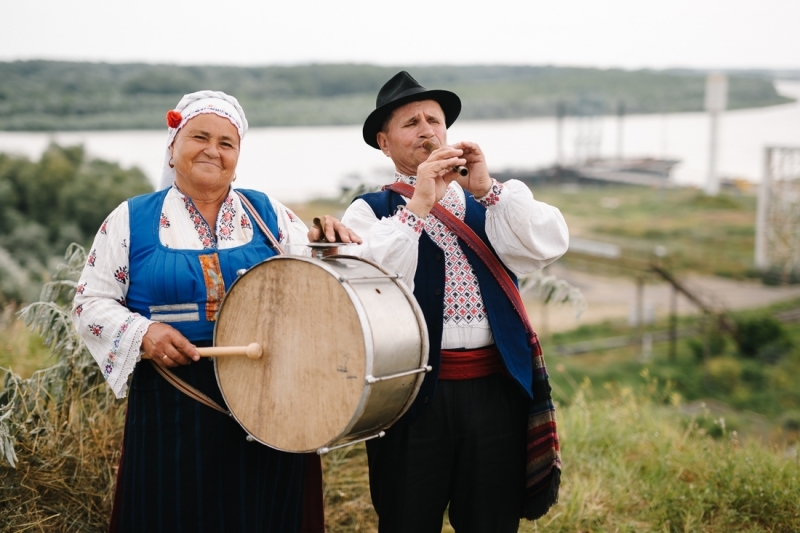 On Wednesday, 29th of June for the 10th consecutive year Moldova joined in celebrating the Danube Day in Giurgiulesti. 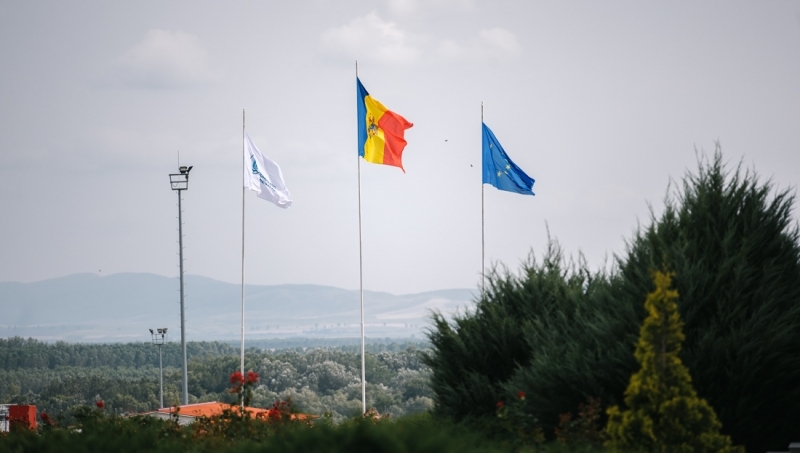 As part of the event Danube Logistics, the general investor and operator of Giurgiulesti International Free Port, organized a picnic overlooking the Danube at its premises. 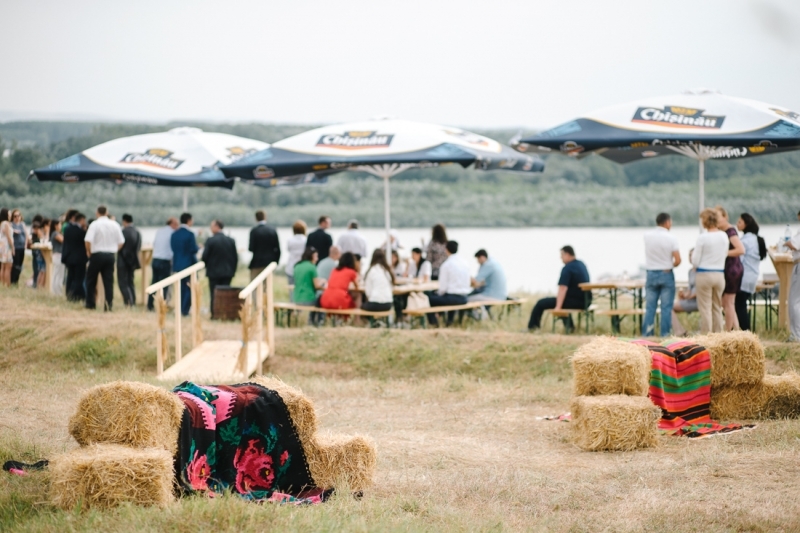 Over 80 Moldovan and international guests who joined the celebration could feel the true spirit of the Danube which connects the citizens and businesses of 10 European countries and provides Moldova with direct access to the Black Sea. 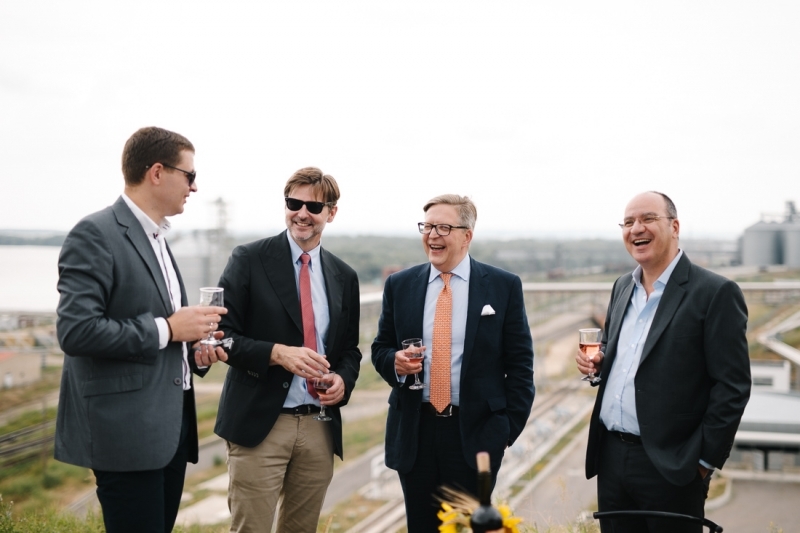 Among the honorable guests were the Ambassador Pirkka Tapiola, Head of the European Union Delegation to Moldova, Gerhard Schaumberger, Head of Austrian Development Agency in Moldova, Dr. Rober de Groof, the Consul (h) of the Kingdom of Netherlands, Deputy Minister of Transport, Representatives of the Ministry of Regional Development and Ministry of Environment, Tatiana Galateanu, mayor of Giurgiulesti, as well as mayors from surrounding regions. 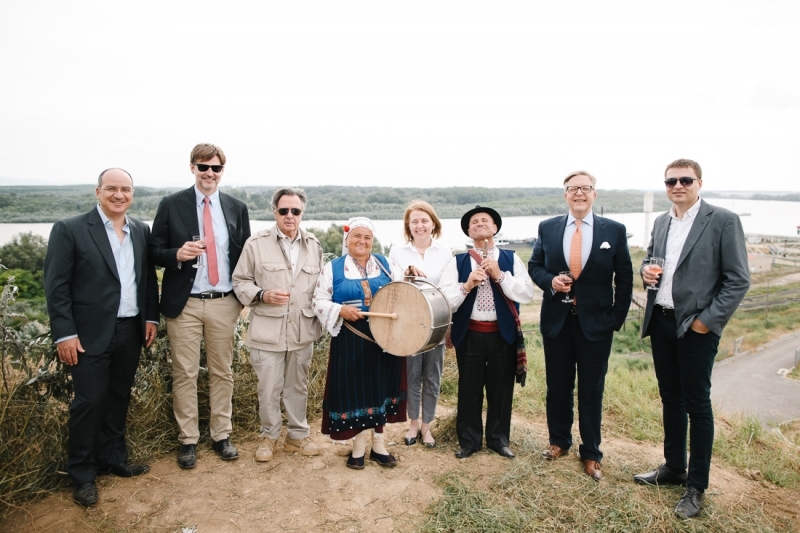 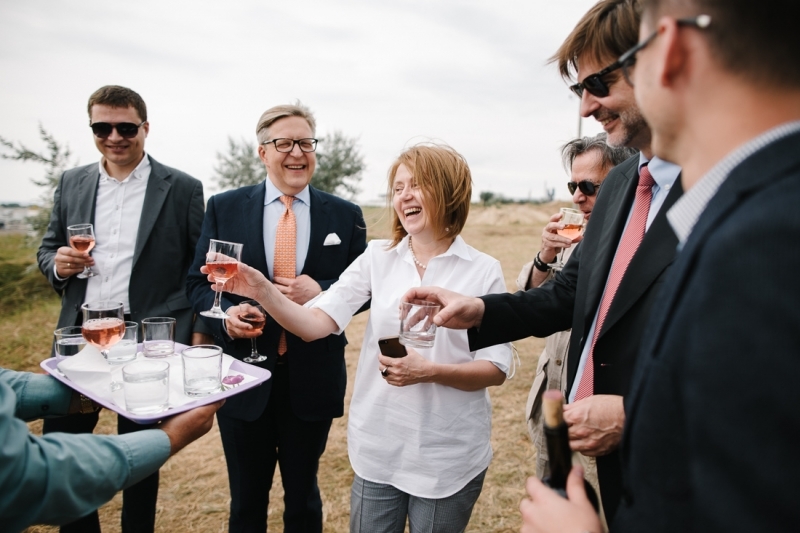 Along with Thomas Moser, the general director of ICS Danube Logistics SRL, the guests of the event enjoyed the perfect weather, traditional fish soup and Moldovan wine. 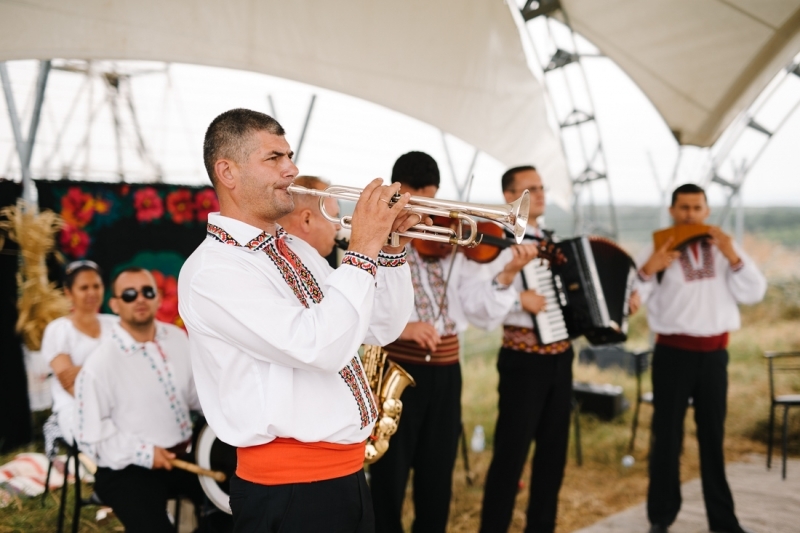 The famous “Bunica beats the drum” from Valeni welcomed guests along with her husband performing traditional Moldavian songs, while an orchestra band from Cahul assured a joyful atmosphere.